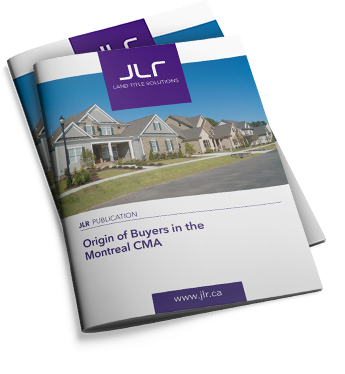 In this publication, find out where home buyers from the Montréal CMA sold in 2016 come from. The CMA was divided in eight zones to fully understand the mobility of buyers in the area. The median price by origin of the buyer was also measured in this publication. The data come from records compiled by JLR from the Quebec Land Register. 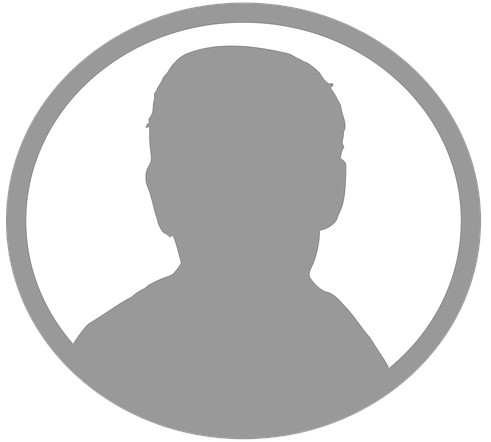 Holder of a bachelor's degree in economics, Charles plans to obtain his Master's degree in September 2017. Using the extensive JLR database, he analyzes the various components of the real estate market and carries out statistical studies. During his academic career, he specialized in econometrics and data analysis. To be informed on the Quebec real estate market trends. To convey the right information to your customers. To help you make the right decisions. To get accurate, complete and reliable data. © JLR 2019. All rights reserved. Used under licence.